It seems like we missed out on Windows 93 somewhere along the line between all the different Windows versions. Or maybe not, but it doesn't really matter because now, thanks to this webapp, a true ode to the 16-bit world and all those times in which we all thought that having a computer with a 386 processor was the best thing in the world, we'll be able to try it out. What would have happened if Microsoft had adopted the graphical user interface earlier? Well, Windows 93 just might be a close call of what could have happened. 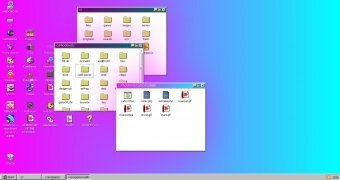 But that doesn't really matter because whoever feels nostalgia towards those years will find in this webapp an emulator of what this version of Windows could have looked like. 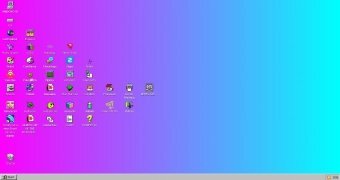 It's a sort of hybrid, half way between Windows 95 and its subsequent versions up to Windows 7, with the graphical aspect of a 256-color VGA video card. 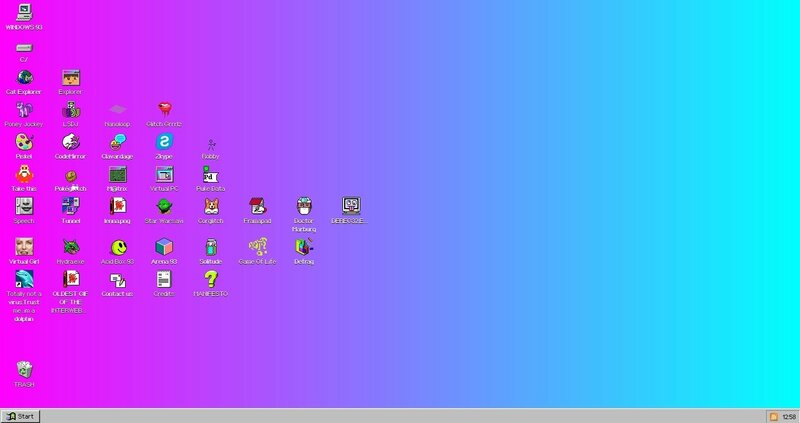 What software will we find in Windows 93? Almost anything: a Start button, a drawing program, a peculiar version of Skype (Zkype), games, odd viruses (harmless of course), images, antiviruses, a notepad and even a browser. Take a look around the trash bin, have a game of solitaire, plunge into Matrix or have a game of Snake that became the real rage on Nokia phones. And if you're into movies, you can watch the full-length Star Wars film... but in ASCII code. 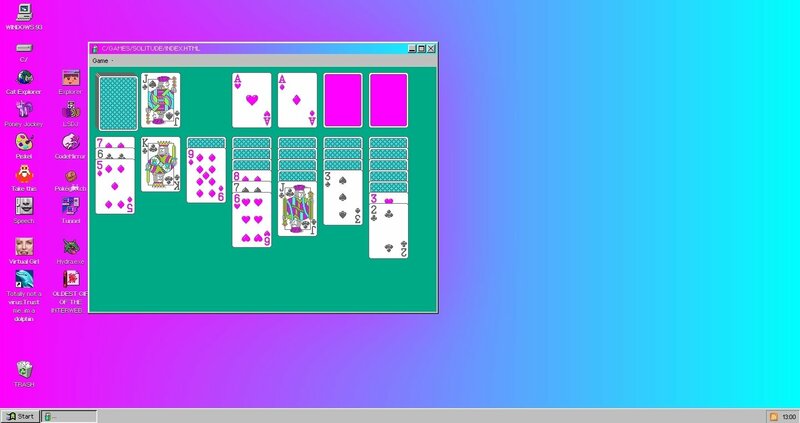 Now you know, take a rest from your surrounding world, having fun with what could have been a great version of Microsoft's operating system with Windows 93.